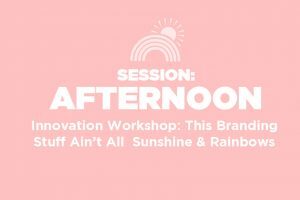 Free Discovery Session - Sign Up and Know Us Better! Want To Get To Know Us Better? 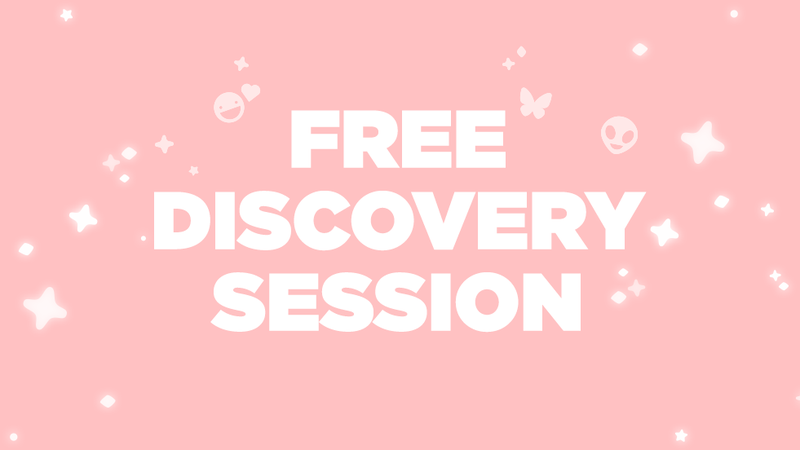 Book A Free Discovery Session! After signing up for your free session will send you a Personal Brand / Business intake form so we can get to know a little bit more about you before we start your free session. This will give us a clear idea of what your needs are and it will help us best suit the session to your needs! 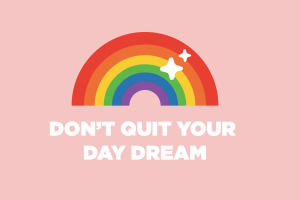 – How we or someone we know can help you grow. P.S. We are well connected to many skilled Entrepreneurs in the New York City Area. Chances are if you need someone or something to help you and it isn’t us… we probably know a great person who can help! 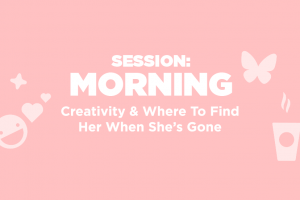 Sign up for a Free Discovery Session! Book within 48 hours of your call and & get 3 very special bonuses!